It takes a great deal of will for residents of a city to ignore the precarious political situation that exists all around them. 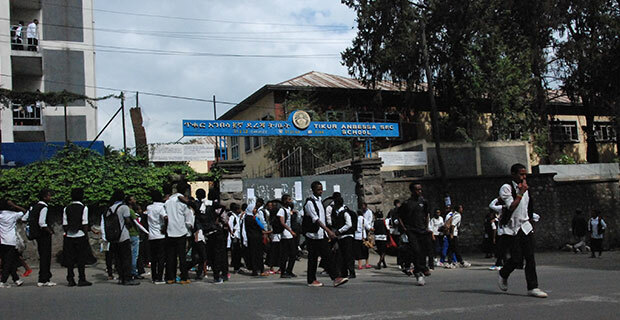 Addis Abebans wake up in the morning, some to kill the hours of the day, others to go school, and others more to work, as though they do not live in a city that is within a restive region or is the seat of a federal government that is facing a considerable amount of public discontent. Ironically, it was developments taking place in Addis Abeba that ignited this unease, in the first place. It was the since-cancelled Addis Abeba & Surrounding Oromia Special Zone Integrated Master Plan, tragically misinterpreted as a scheme to enlarge the geographical area of the capital, that became a leading cause of the unrests in the Oromia Regional State. Add yet, Addis Abebans remain unperturbed. Most discuss political affairs in great detail, but it remains just that, a discussion. It is hard to explain the relative calm, for most that can be said about it can only be based on unverified assumptions. But be it a result of the fact that residents are less responsive to identity politics, are too well-off to notice unequal distributions of wealth or that the 2005 national election is too stark in their minds to risk a similar episode, the capital’s stability at such a time is giving investors a reason to reorient their focus. The political situation is not doing any part of Ethiopia a favour, but it is hurting some parts more than others. 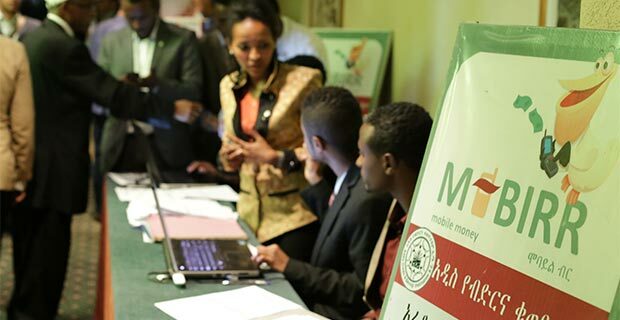 Three years ago, almost three-quarters of all the investment projects that became operational were in Oromia, according to the National Bank of Ethiopia (NBE). Fast-forward to last year, and the figure is merely above four percent. It is a different story for Addis Abeba. 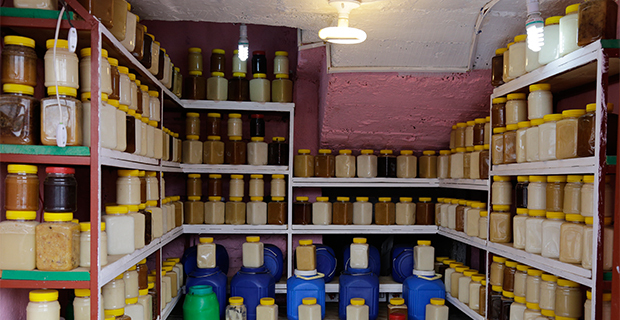 While 31 investment projects with a capital of over two billion Birr became operational three years ago, their amount grew by over a dozen fold to become an investment capital that is now well over eight billion Br. 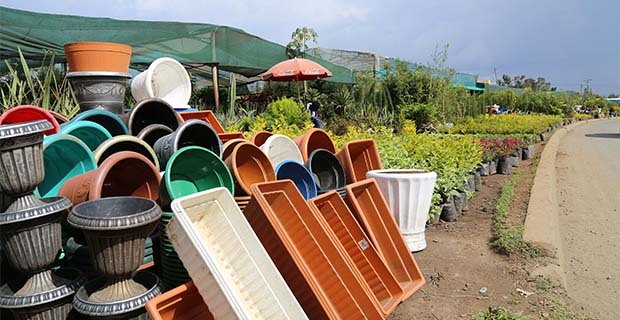 Investments have diverted to Addis Abeba to the extent that the city now makes up for over 80pc of all the investments that became operational in Ethiopia. 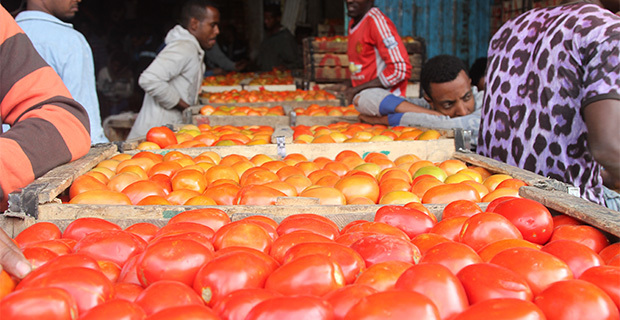 Other regions have also seen investments grow, such as the Southern Nations, Nationalities & Peoples Region (SNNPR) and the Amhara Regional State, but none at the pace and bulk of Addis Abeba. This is perhaps not surprising to many, since investors, like most other people, prefer stability. Such shift in investments with such high capital can have several significant consequences, both for the nation and the capital. 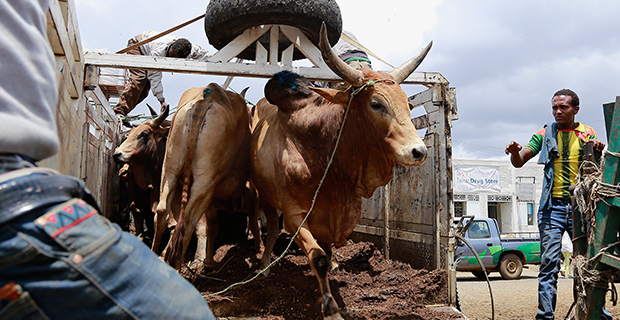 For residents of Oromia, this will mean fewer job opportunities. And for all the various hypotheses explaining the unrest, from lack of good governance to overseas opposition parties misleading the youth, unemployment has the most substance. 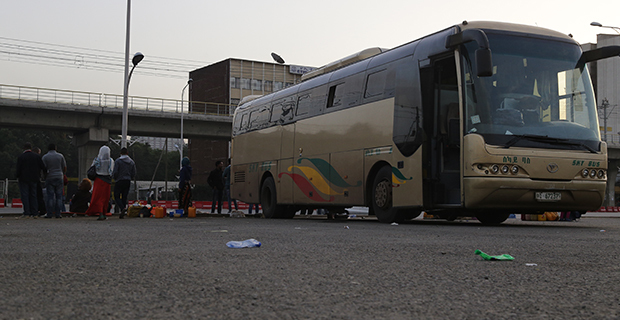 For Addis Abeba, aside from the inevitable ills, it faces as a result of being the capital of a nation rocked by political uncertainty and unrest, it will mean more youth migration to the city. This will put great strains on basic services in a city that cannot adequately supply them anyway. The roads will be even more crowded and public transportation will meet even less of the percentage of the demand. The same can be said for power and clean water. More people will also be looking to own or rent homes. The increase in the demand for land and most of these services will lead to higher inflation. And where there is high inflation, there is a gaping wealth gap. Consider the high prices of goods and services that cancel workers’ wages to the point where they believe that their jobs are not meaningful. This creates a few rich people with the monopoly of the few resources for which many are vying. And if identity politics or other reasons driving public discontent in Ethiopia are not enough to get Addis Abebans onto the streets, severe income inequality will. Ideally, if the nation’s political situation could be improved, such doom and gloom could be avoided. But that is a task above the pay grade of Diriba Kuma and his administration, or their successors, for there are local elections this year. They are helpless more or less, with only a few tools at their disposal. Forward-looking policies can be implemented to mitigate some of the effects a continual influx of people will bring. The first is to look at the silver lining. A large influx of people is not necessarily bad. In fact under the right circumstances, it could do wonders for an economy of a city. If utilized correctly a large, concentrated labour force could mean cut-throat competition and significant exchange of ideas and information – perfect for incubating innovation. A large customer base, likewise, can mean an opportunity for high profits, incentivising businesses to compete harder. It is inevitable that Addis Abeba will become the London or New York of Ethiopia. It just has to escape the trap that could lead to income inequality. This could be done through the utilization of smart city planning that avoids wealth concentration in a particular part of the city such as Bole, where the cost of land is currently one of the highest in the city. A better distribution of resources would be best realized through a smarter allocation of land in order to decentralize wealth. 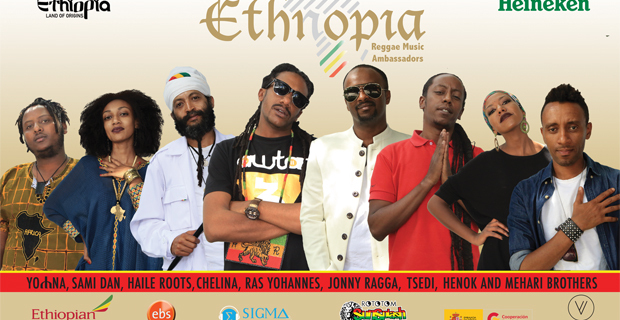 Imagine an Addis Abeba with three or four Boles. To do this, the City Administration will have to look into the reasons why some cities and city districts become wealthier than others. For Bole, the reason was Bole International Airport. 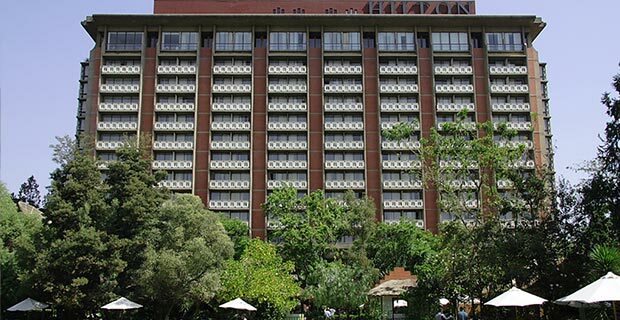 Thus, instead of expanding that one airport, if there were three airports that were spread around Addis Abeba, three areas that are full of high-priced restaurants, hotels and recreational centres focused on serving expats would be created. Wealth would be better distributed. In the area surrounding the National Theatre, the agglomeration of financial institutions has created wealth. 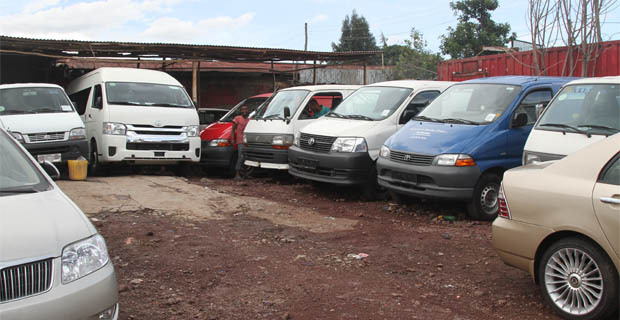 This is yet another concentration city officials have to learn to disseminate throughout Addis Abeba to reap the fruits of urban migration or, at the very least, to cushion its impact. Christian Tesfaye (christian.tesfaye@addisfortune.net) is Fortune's Op-Ed Editor whose interests run amok in the directions of both print and audiovisual storytelling.